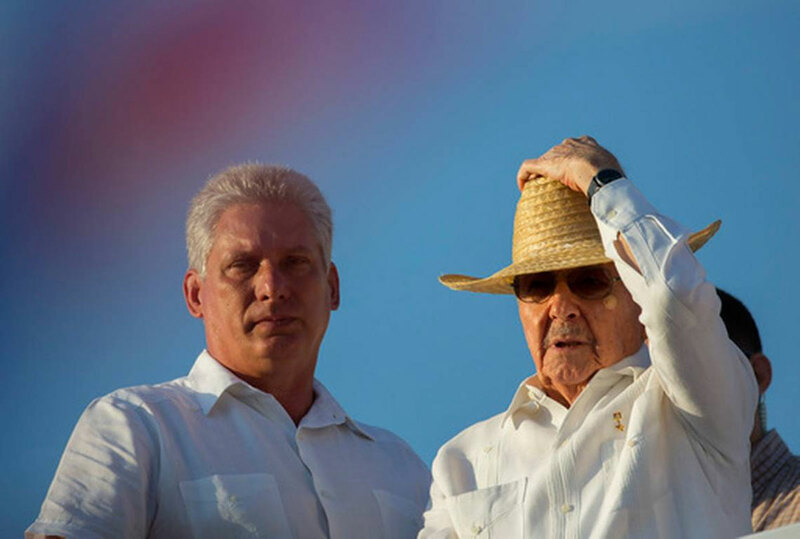 If all goes as expected, in exactly one year President Raul Castro will hand responsibility for Cuba’s faltering economy and aging, disaffected population to a little-known, 57-year-old Communist Party official, Miguel Diaz-Canel. It will be the first time since its founding in 1959 that the Cuban state has not been led by a member of the Castro family. First Fidel Castro, then his younger brother Raul, wielded near-absolute power as head of the government and the ruling Cuban Communist Party. As founders of the modern Cuban army, each brandished unquestioned authority as the nation’s top military man. The end of 85-year-old Raul Castro’s second five-year term will instantly push Cuba’s autocratic, single-party system onto unknown ground. First Vice President Miguel Diaz-Canel, a stocky, laconic engineer by training who began his career as a provincial bureaucrat, is expected to assume only one of Raul Castro’s roles – the presidency. Castro plans to remain first secretary of the Cuban Communist Party, a potentially more powerful position, until at least 2021. The Cuban military, meanwhile, became the nation’s top economic power during Raul Castro’s decade as president and its top generals are expected to be less deferential to Diaz-Canel than they were to the Castro brothers. The change at the top comes amid profound economic and diplomatic uncertainty. 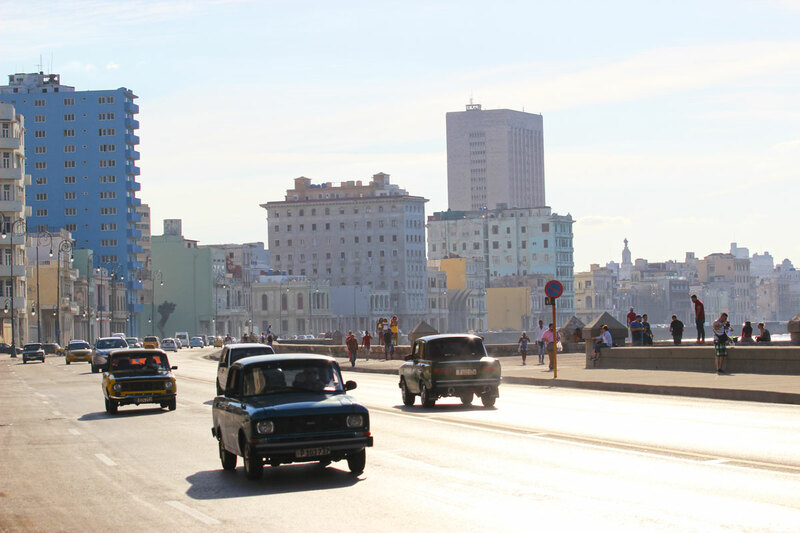 In 2016, Cuba saw its first recession in 23 years; Fidel Castro’s death; and the election of Donald Trump, who has promised to reverse President Barack Obama’s opening with the island. Ordinary Cubans are uncertain about life in a time of unprecedented change, with a basically unknown figure following nearly six decades of the Castros’ leadership. Cuba calls its system a unique form of democracy that allows citizens to freely express their views and influence government actions within the limits of a single-party system. Critics label it a one-man dictatorship that represses anyone who dares to protest. The system in reality allows a limited range of expression and action, like complaining to officials about trash collection or bureaucratic inefficiency, while prohibiting any form of political organization or expression outside strict boundaries defined by Castro and his inner circle. Every 2 ½ years, thousands of neighborhoods nationwide select representatives to local boards overseeing municipal affairs. A handful of dissident candidates have been defeated and publicly denounced with the help of block-level government committee charged with enforcing government mandates. Every five years, a government body selects thousands of the local representatives to run for the National Assembly and those hand-picked candidates then go to a public vote. The roughly 500-member National Assembly then chooses the 30-member Council of State and the president. The Cuban system theoretically allows any council member to become president, although many believe the outcome is predetermined in favor of Miguel Diaz-Canel. As Castro’s retirement date approaches, Diaz-Canel has assumed an increasingly high profile with visits to Cuba’s most important allies, including Russia, China and Venezuela. Still, his speeches rarely vary from time-tested Communist dogma, and he frequently punts when questioned about his country’s future, saying he’s not qualified to answer. “I think he could take on the challenges that Raul leaves him, that is, if he really takes on power,” economist Omar Everleny Perez said. The low wattage of Miguel Diaz-Canel’s recent unsmiling and monotone appearances has surprised longtime observers who remember him as a high-energy, charismatic provincial party official. Many speculate he is trying to avoid the fate of numerous Fidel Castro deputies who built high public profiles, then were sidelined without explanation. “He was one person when he was a mid-level official and he’s another one now. He’s become completely closed-off and discreet,” said a European diplomat with long experience in Cuba, speaking on condition of anonymity because he was not authorized to discuss the matter with the press. Miguel Diaz-Canel doesn’t speak to the non-state media. In recent appearances on state television, Diaz-Canel has placed particular emphasis on the legacy of Fidel Castro, who died on Nov. 25, 2016. Born on April 20, 1960 in the central province of Santa Clara, Miguel Diaz-Canel performed two years of obligatory military service after receiving an electrical engineering degree in 1982, then was a professor at the local Central University of Las Villas. An acquaintance from that time described him to The Associated Press as a Beatles fan who wore his hair long, both trends that were viewed poorly and occasionally punished by the Communist authorities at the time. Diaz-Canel’s sparse official biography says he joined the Young Communists’ Union in 1987 and traveled to Nicaragua, where Cuba supported Sandinista rebels against a U.S.-backed strongman. In 1994, Miguel Diaz-Canel was named top party official in Villa Clara, starting his ascent onto the national stage. After serving in the eastern province of Holguin, he was named Minister of Higher Education in 2012 and, later that year, vice president, appearing frequently at Raul Castro’s side but never assuming the spotlight.